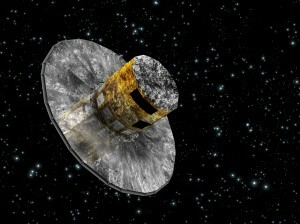 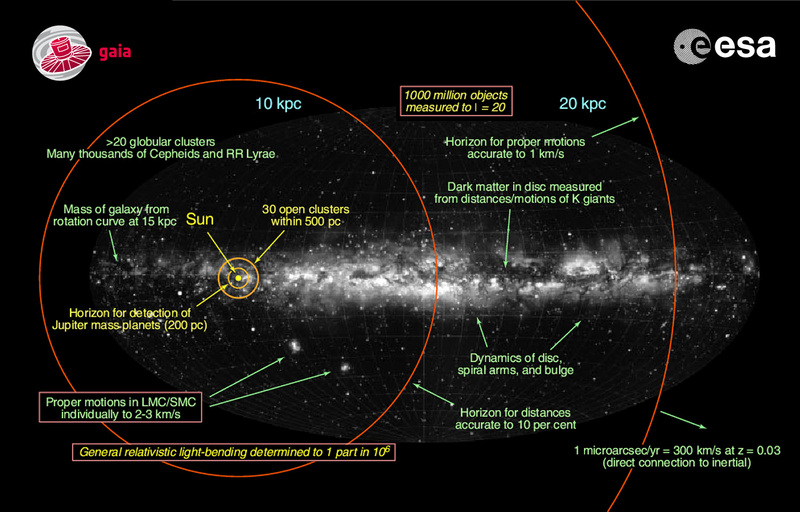 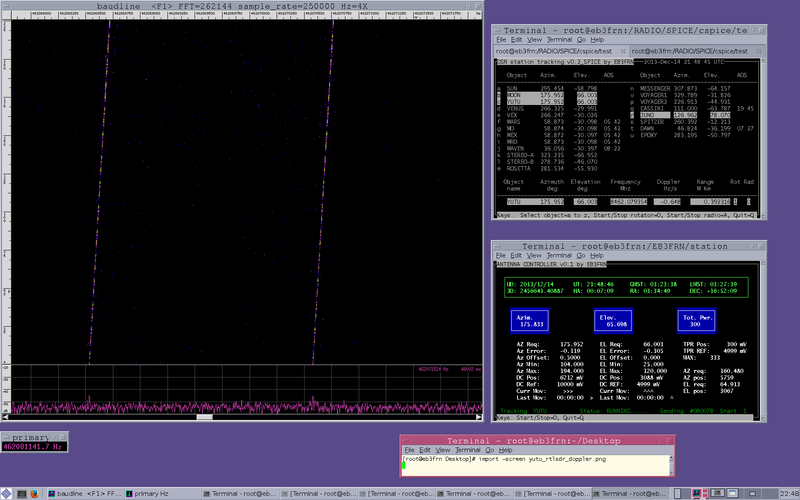 Detected the GAIA spacecraft travelling to the L2 point. 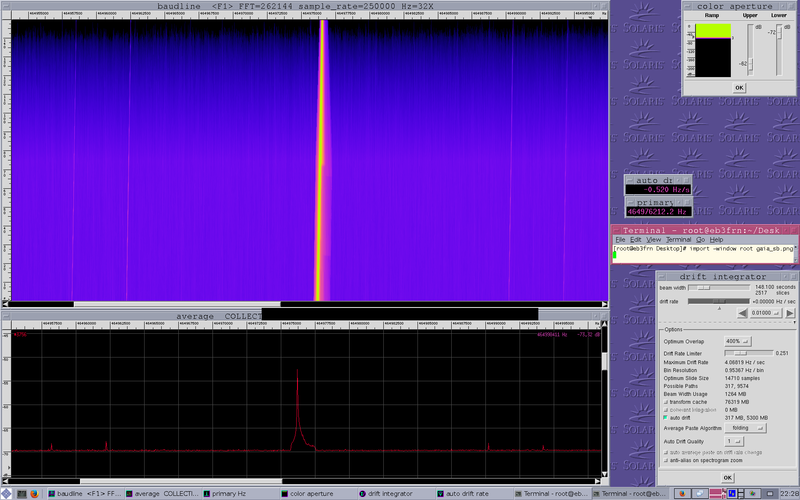 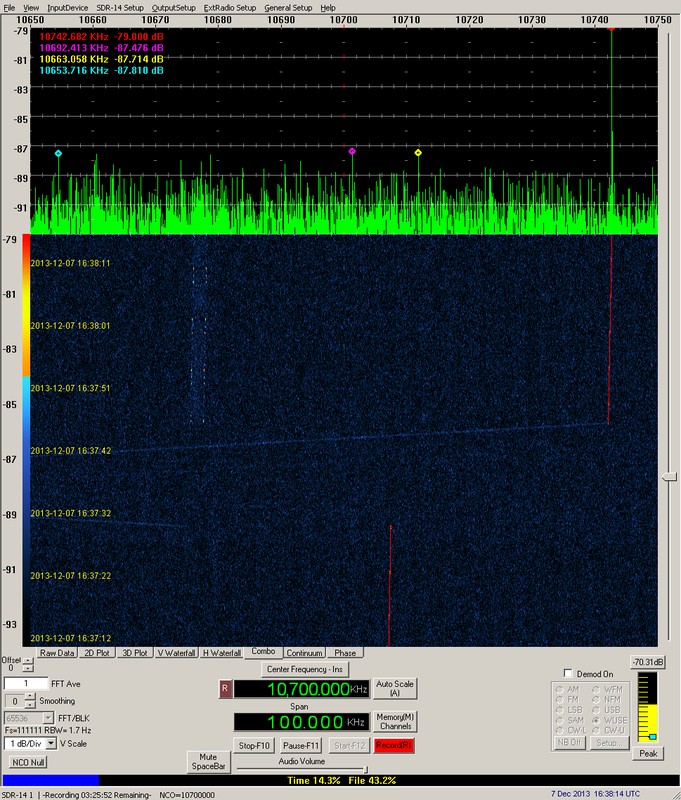 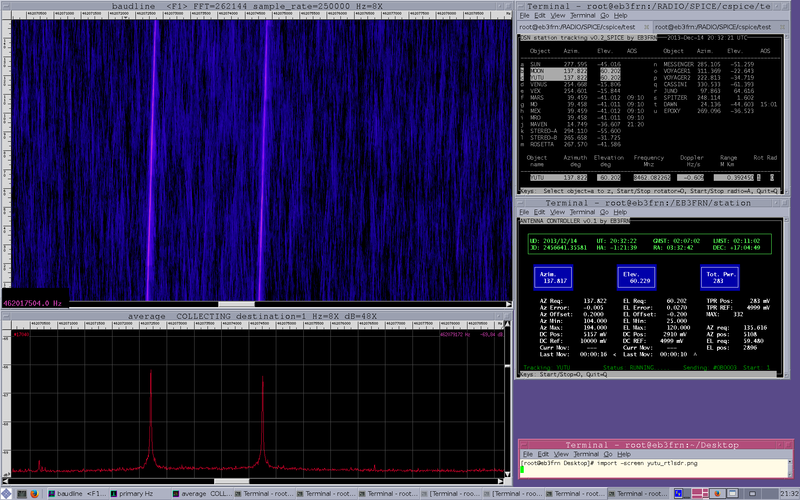 The frequency is 8465 MHz and for the moment don’t have ephemeris from the JPL/Horizons or spice kernels. 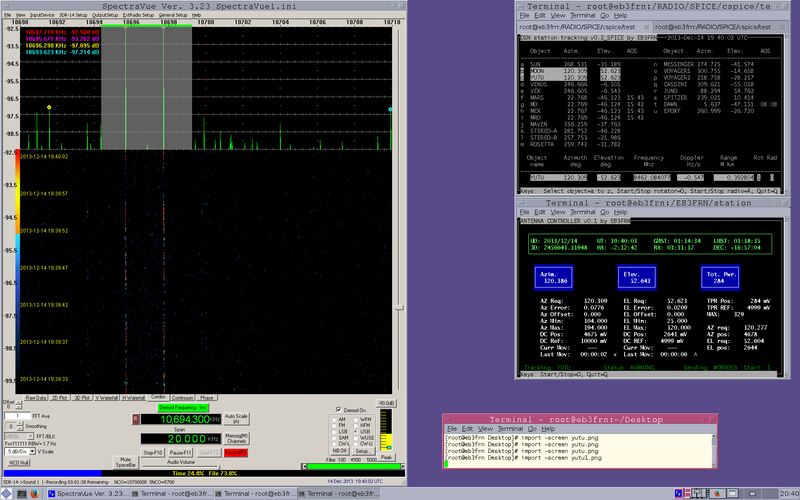 For the moment using the ephems from GBOT getting a aprox RA and DEC and using my own tools for full tracking. 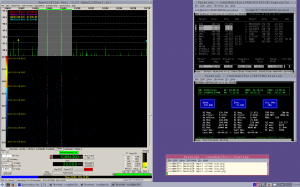 This entry was posted in AMATEUR-DSN, EB3FRN on December 23, 2013 by eb3frn. 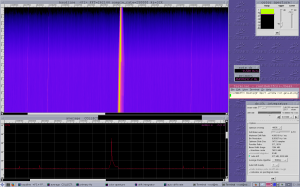 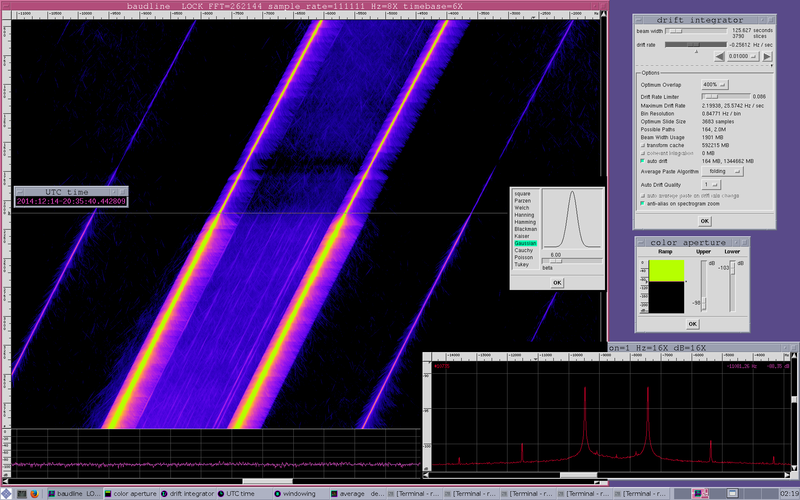 Integrating the Yutu using baudline the signals recorded during the seperation from the Chang’e 3 you can see two signal variations. 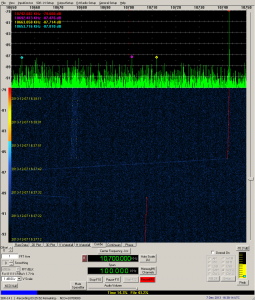 At the 20:27:31 UTC during two minutes aprox the signal was more weak and scince the 20:35:40 UTC the signal was boosted. 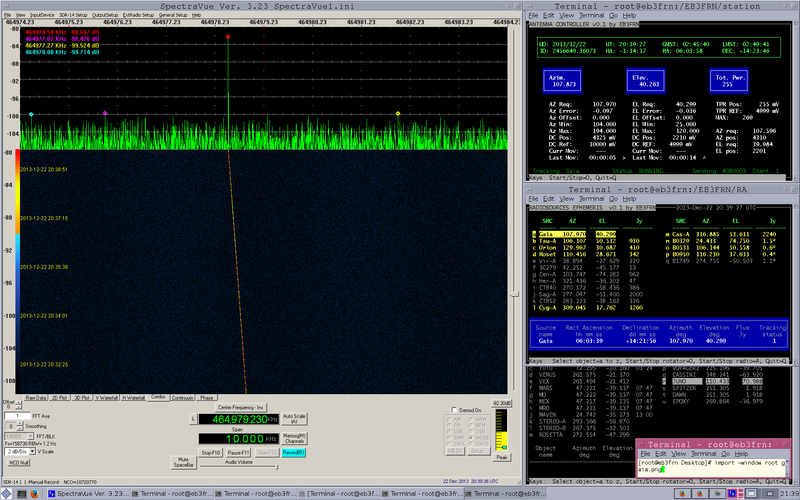 Then the separation was before of the 20:40 UTC ? 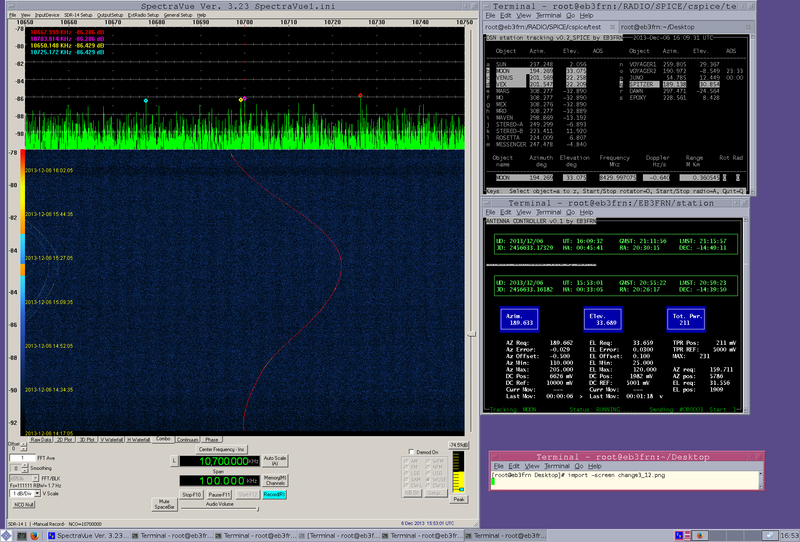 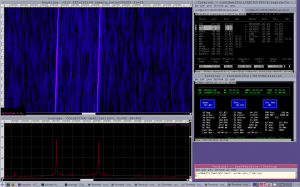 This entry was posted in AMATEUR-DSN, RAIOASTRONOMY, SDR on December 15, 2013 by eb3frn. This entry was posted in AMATEUR-DSN, EB3FRN on December 8, 2013 by eb3frn. 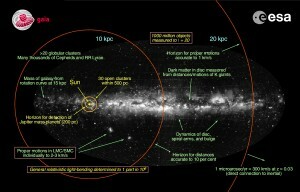 More info of Chang’e3 in Spaceflight101. This entry was posted in AMATEUR-DSN, EB3FRN on December 6, 2013 by eb3frn.